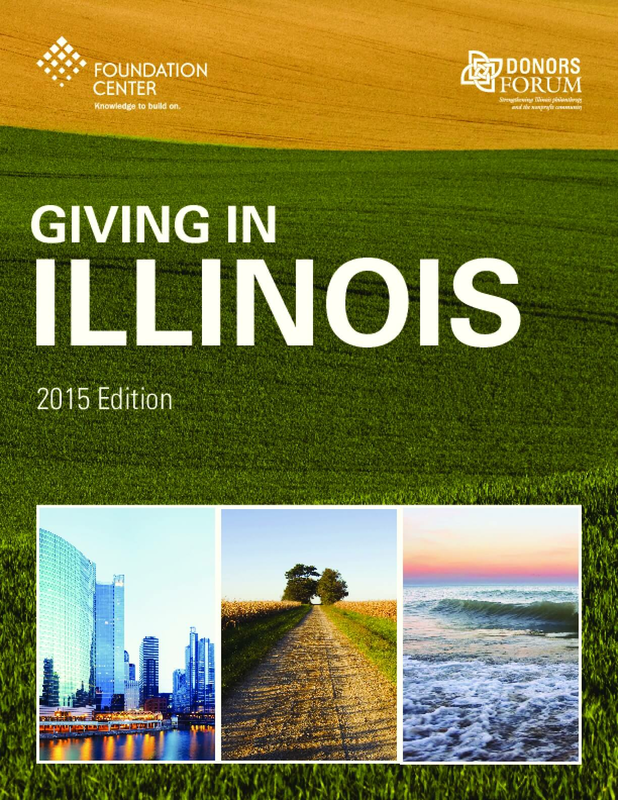 Illinois is home to over 5,200 grantmaking foundations spanning all types—independent or family, corporate, community, and operating—sizes, and issue areas. The community includes many foundations that only give locally or within the state, as well as those that fund nationally and even internationally. The following analysis provides an overview of the scale and composition of the Illinois foundation community and an examination of how Illinois foundations have fared relative to U.S. foundations in general over the past decade.